Restaurants can have a whole menu full of options, but some have that one thing that everyone seems to order no matter what. These things are their top item, the one that word gets around about. If someone recommends you visit a restaurant and that you absolutely must try that one specific thing, then it’s that sort of place. 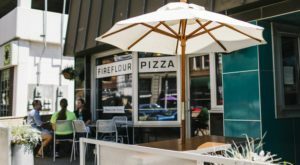 North Dakota has a handful of restaurants that are known for a single menu item – and they’re amazing. 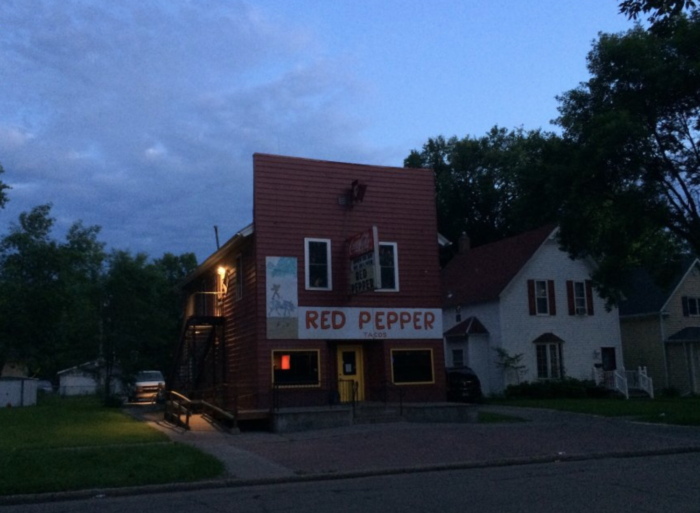 The Red Pepper restaurant in Grand Forks is known for quite a few things. It's a bit quirky with things like not having any forks, for example, but what they are most known for is their epic grinders. These massive sandwiches are loaded with toppings and will definitely fill you up. 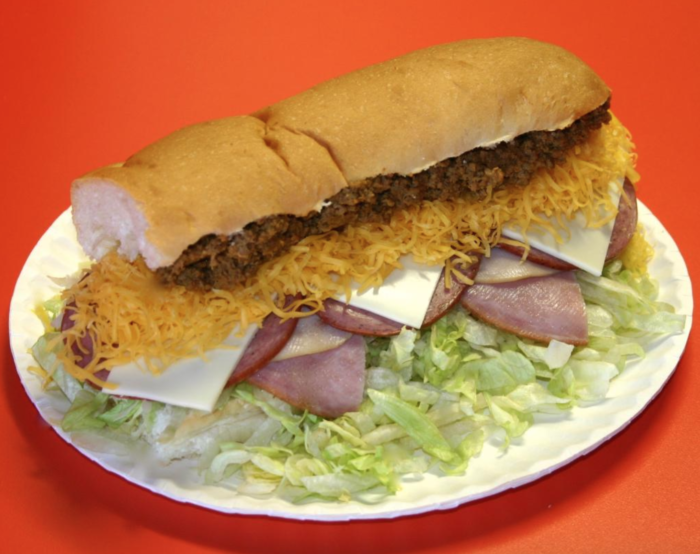 Their grinders come with taco meat and shredded cheese on top of lettuce, cheese slices, your choice of deli meat, plus their special sauce. It's a meal that'll send your tastebuds for a spin and it's made Red Pepper known world wide. 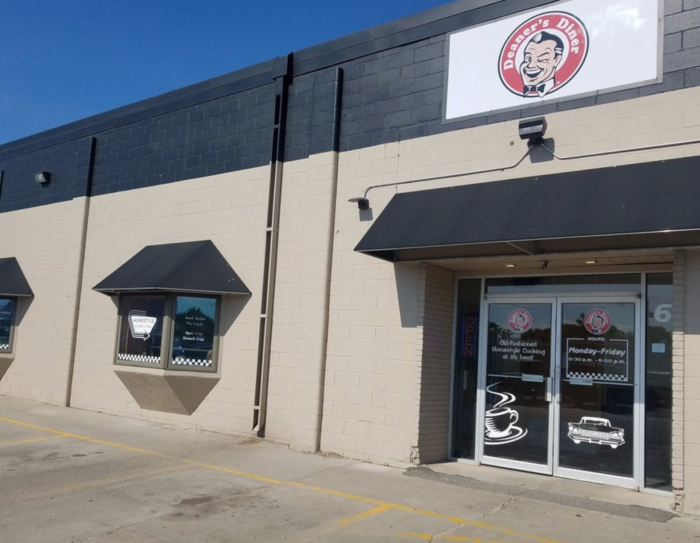 Red Pepper has three locations in Grand Forks and one in Fargo. 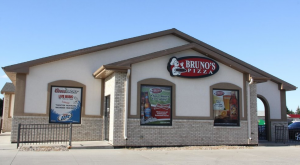 The original location is at 1011 University Ave., Grand Forks, ND 58203. 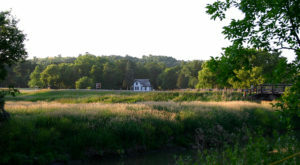 Click here for the other location addresses. 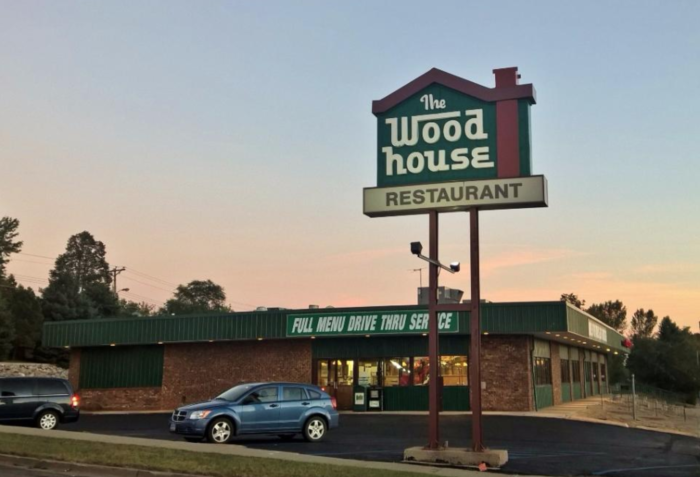 This quaint family restaurant in Dickinson has an award-winning, world-famous menu item that you wouldn't expect so many people to love. 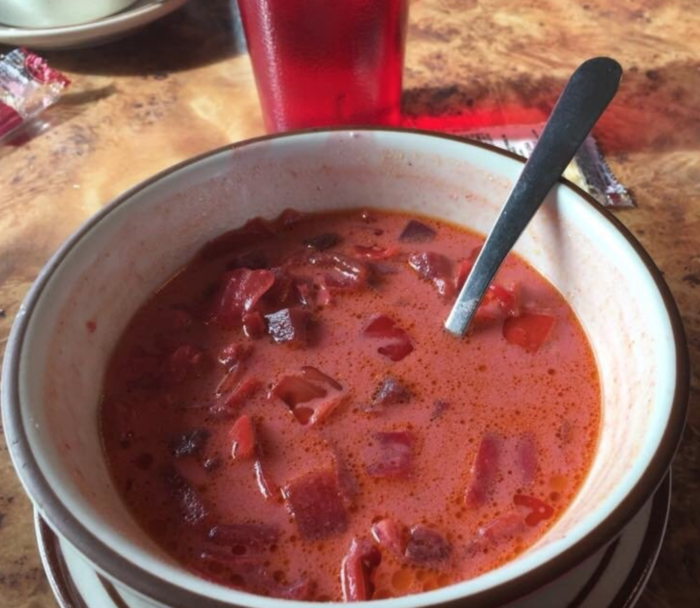 That item is their borscht, shown above, which is a beet-based soup. Even people who say they don't like beets end up loving this soup, it's just that good! 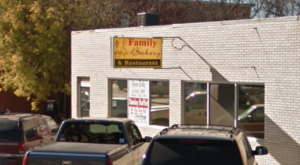 Jack's Family Restaurant has made it their staple along with their menu full of other options. You definitely don't want to pass the borscht up. Jack's Family Restaurant is located at 1406 W Villard St., Dickinson, ND 58601. 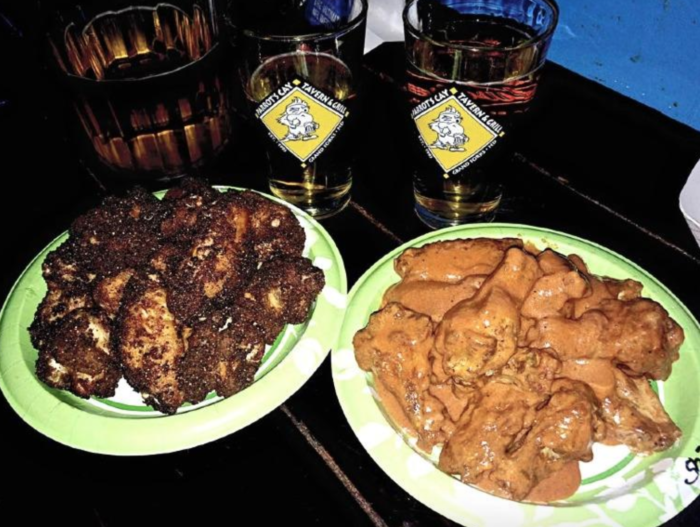 This tropical-themed tavern in Grand Forks is famous for their mouthwatering wings. These aren't your average wings - they are taken to the next level with many different types and flavors and all of them are great. Try them buffalo style, blackened, Thai, BBQ, or even peanut butter flavored. You can also get them Shark style and choose your level of heat, which gets insanely high. No matter what you do there, you must try their wings. 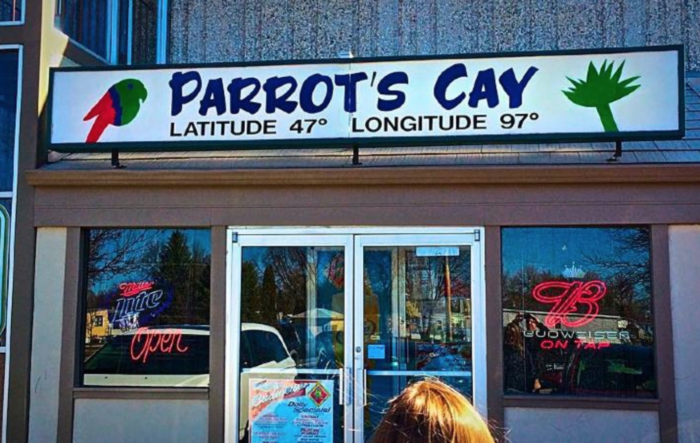 Parrot's Cay is located at 1149 36th Ave. S, Ste. B, Grand Forks, ND 58201. The Wood House is an older restaurant with a fun feature: you order at your table with an old corded phone that dials directly to the kitchen. 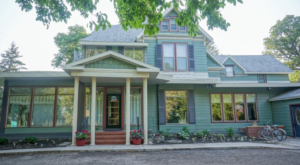 That may be notable, but it isn't what The Wood House is famous for. 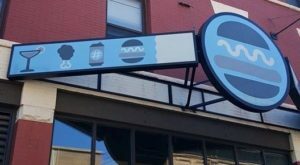 What really brings people in is their outstanding burgers. 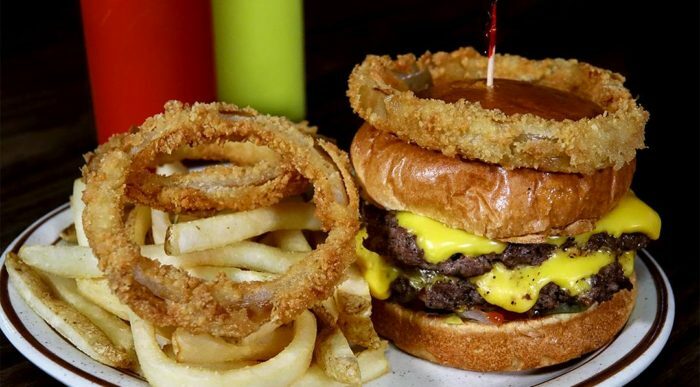 Whether you get the patties stacked high with onion rings or a cheeseburger with the classic toppings and a side of fries, you'll find them to be some of the best you've ever had. 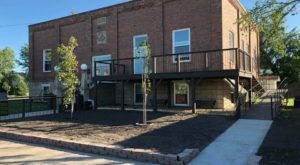 The Wood House is located at 1825 N 13th St., Bismarck, ND 58501. This timeless popular restaurant is so well known that even Tom Hanks and his family have stopped by for a meal. Other than their usual tasty menu full of classic diner food, they have one specific thing that everyone talks about. 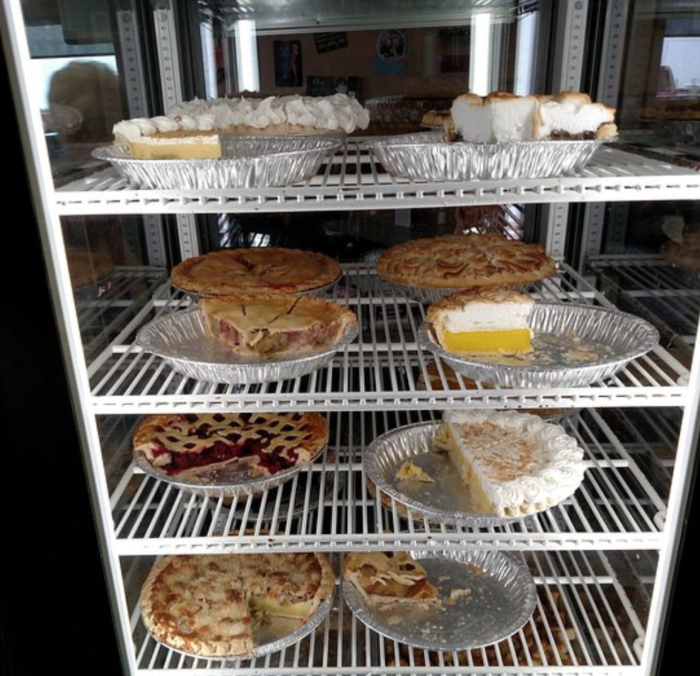 Deaner's, formerly known as TNT's, has absolutely terrific pie. They are always serving up fresh baked slices from many different varieties all day. You'll want to take a whole pan home with you after tasting a slice. 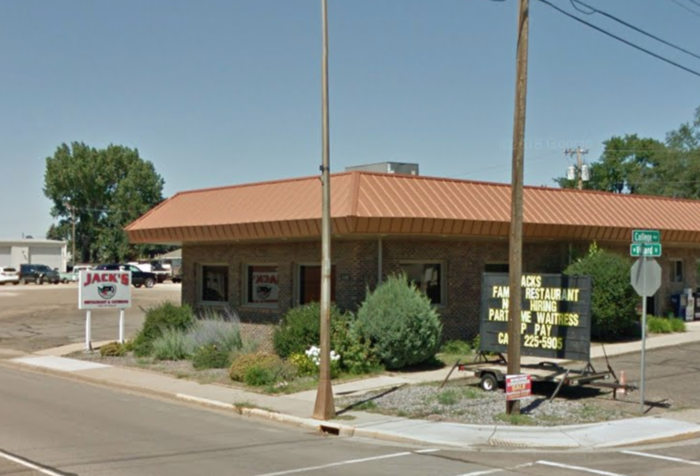 Deaner's Diner is located at 405 Main Ave. W, West Fargo, ND 58078. 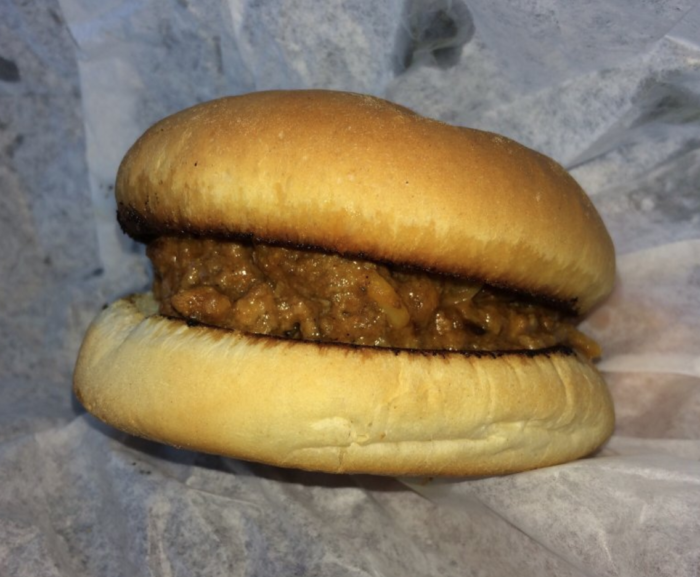 Other than turning heads with its unusual giant keg structure, The Fabulous Kegs Drive-In draws in crowds with its sloppy joe sandwiches. 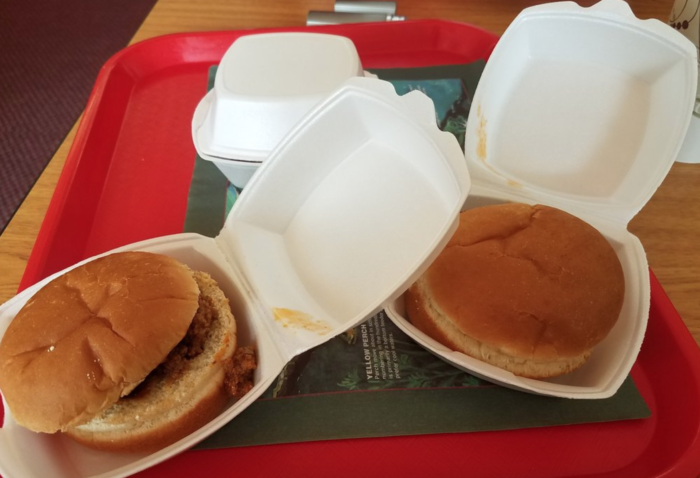 It's been around for decades and while it has a huge menu of food you order right from your car, it's the sloppy joes with a side of onion rings that has made it famous. Grab a cup of root beer to drink and you have a winning combination. The Fabulous Kegs Drive-In is located at 901 N 5th St., Grand Forks, Nd 58203. 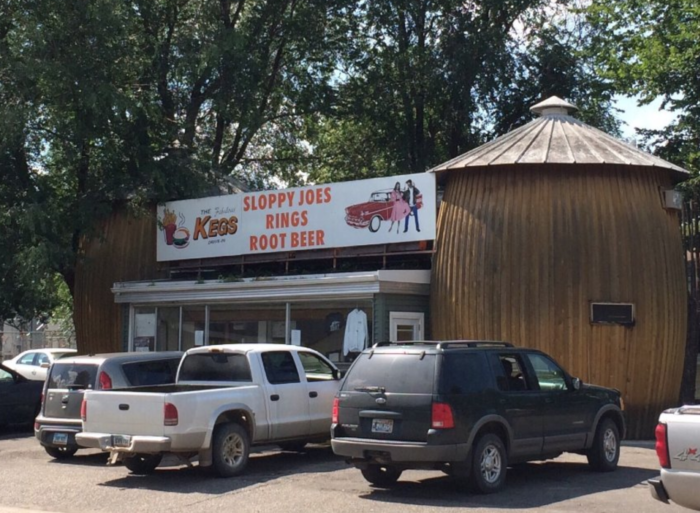 In a similar vein with #6 on our list, this timeless Dairy Barn in Dickinson has famous BBQ (another name for sloppy joes in North Dakota). These ones are sometimes named the best ever. Even though this restaurant might be a "no frills" kind of place, you won't care when you sink your teeth into their drool-worthy BBQ. 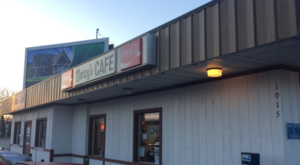 What other restaurants in North Dakota have become known for a single menu item that you love? 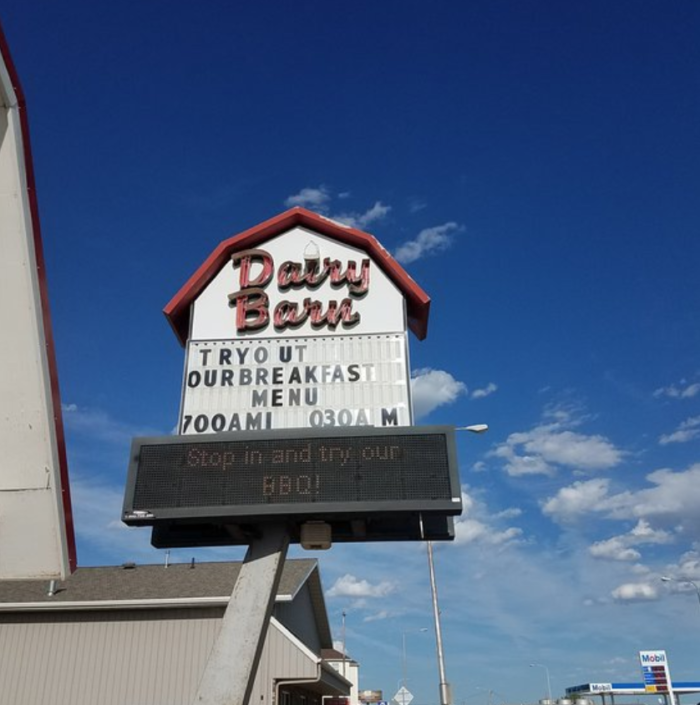 You might even have to travel out into the middle of nowhere to try some, but places like this restaurant in ND make it worth it for their spectacular menu.